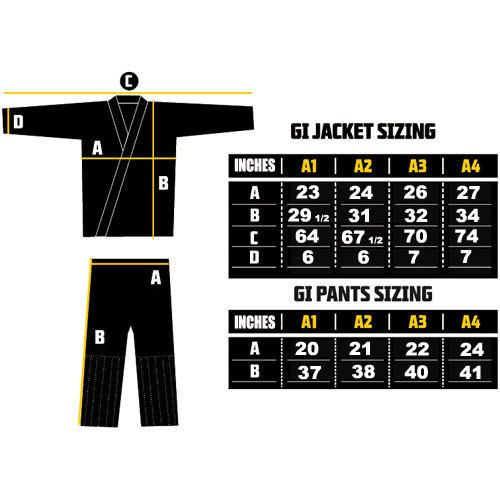 MANTO's "Victory" Gi is our highest quality Brazilian Jiu Jitsu kimono to date. We used fine grade 450 g/sm pearl weave cotton and strong cotton-based ripstop for maximum comfort & durability. Featuring reinforced stitching on lapels and in the knee areas, as well as the highest quality dense embroidery and detailed woven labels. MANTO's "Victory" GI will provide superior performance both in the academy and in the tournament arenas for the more advanced Brazilian Jiu Jitsu practicioners.